Please click on the following link to download the pdf file to use to pay your fees if you have not received one by mail. Note that you can pay by posting a cheque or by making a bank transfer to the BCG account as indicated on the form. 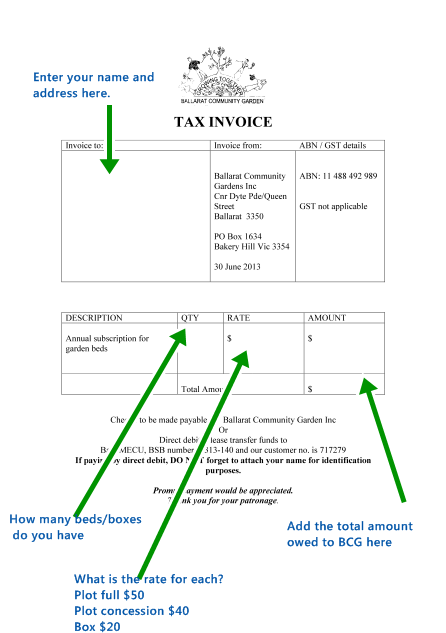 Here is a quick guide to filling in the form.